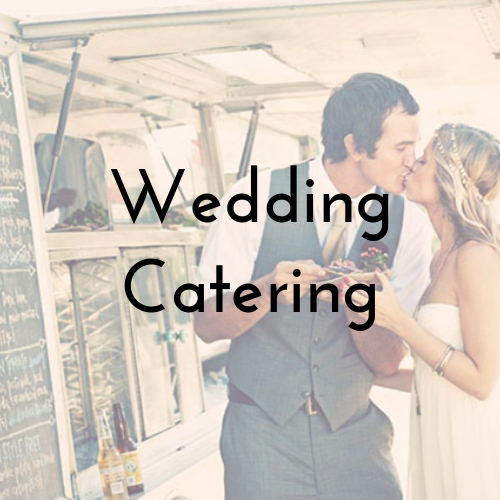 From weekly office catering rotations to quirky food trucks for your big day. A pop-up stall to fit in-to your back garden or a fleet of food-trucks to make your festival catering stand-out. We can source the perfect catering for any event from our vast range of caterers. Click on the links below to see examples of what we can do for your next event!